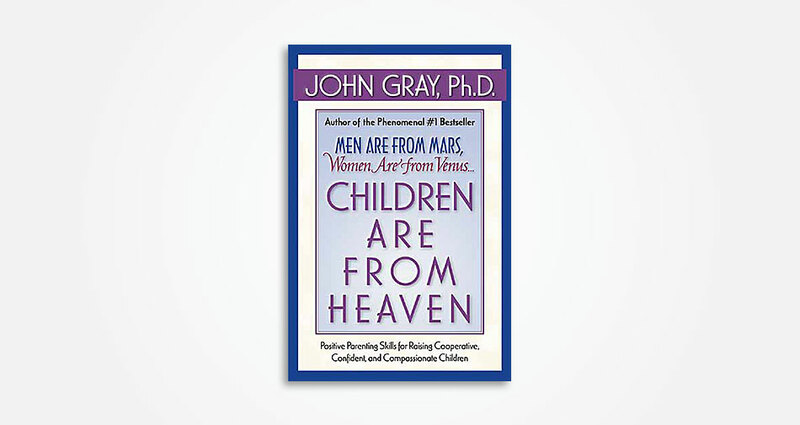 I designed the original covers for all of John Gray’s books. 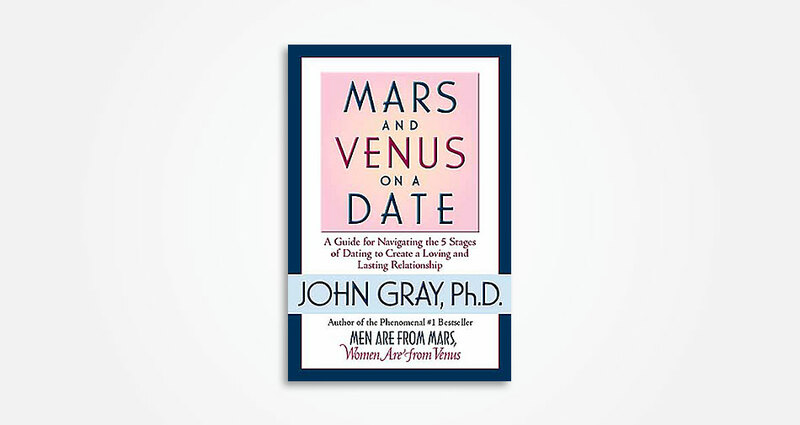 When HarperCollins published his first and most famous book, Men Are from Mars, Women Are from Venus, they had no idea how big his name would become. 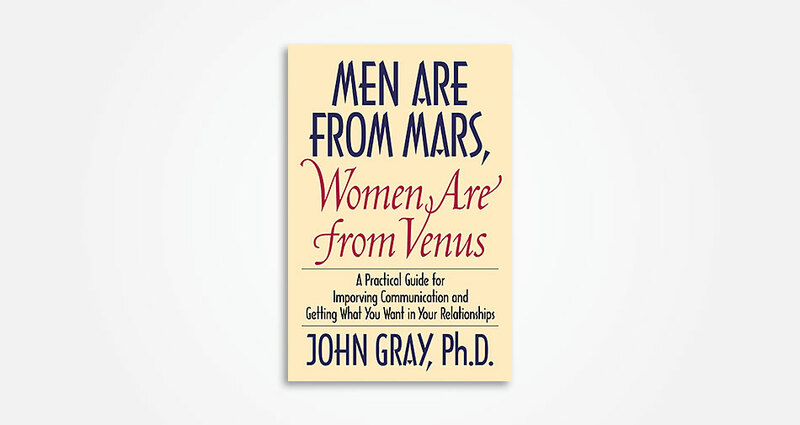 The Men Are From Mars, Women Are From Venus design was included in the book Type Rules by Ilene Strizver.